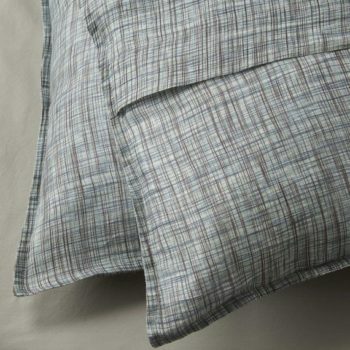 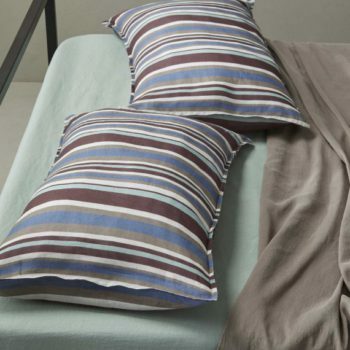 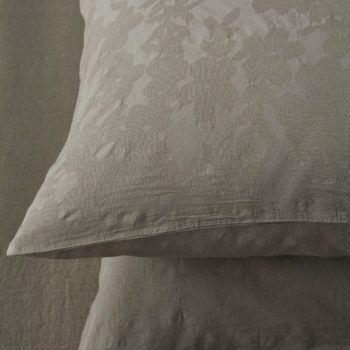 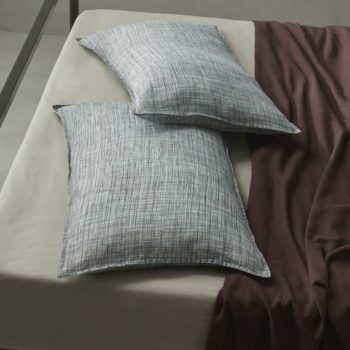 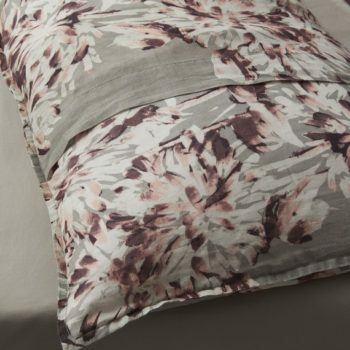 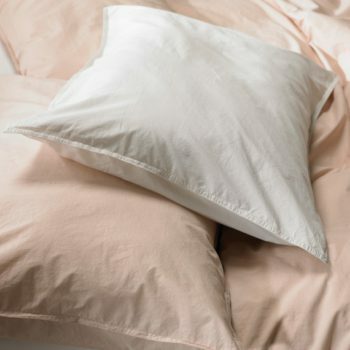 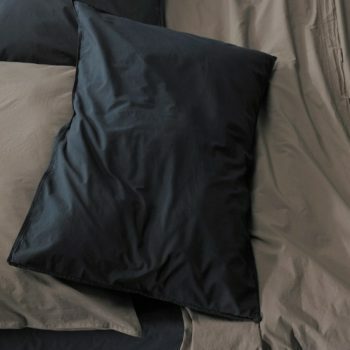 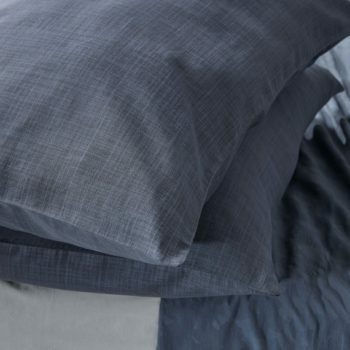 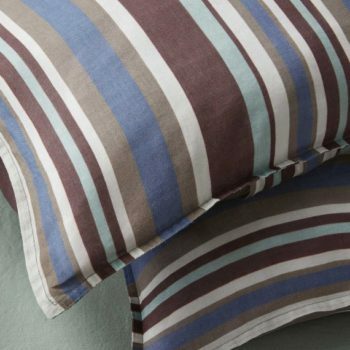 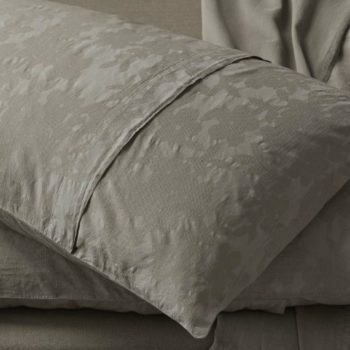 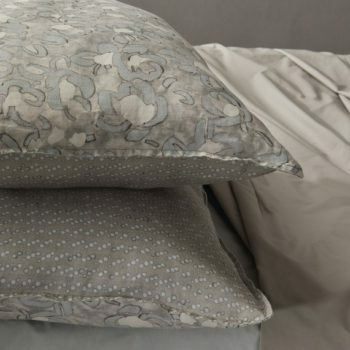 Society Limonta’s mix&match style is celebrated by its pillow cases collection, in various prints and solid colours. 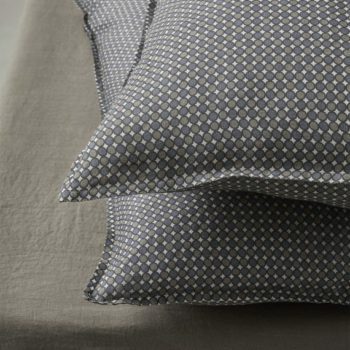 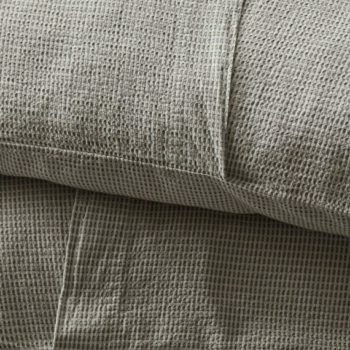 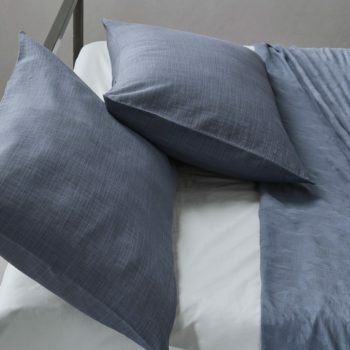 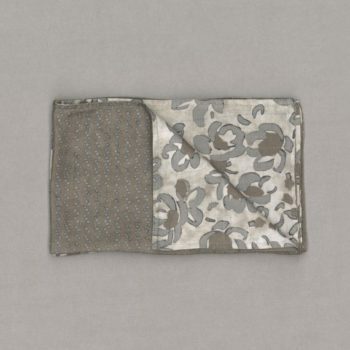 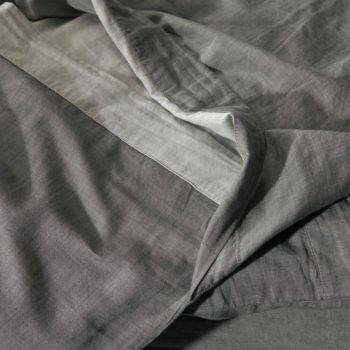 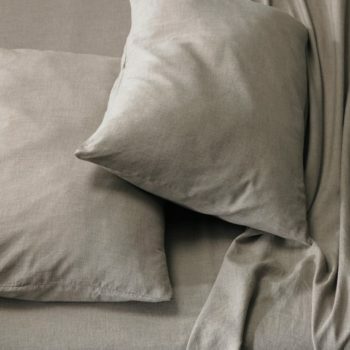 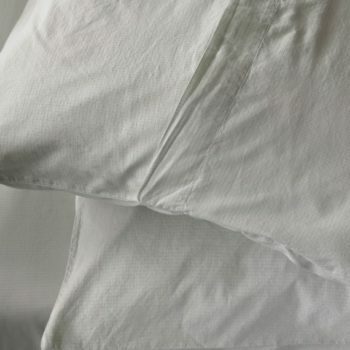 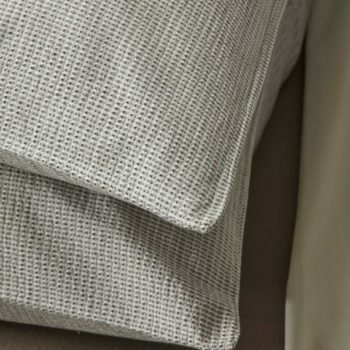 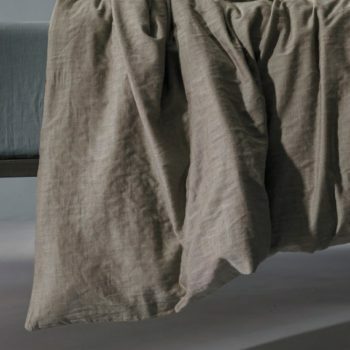 Created in froissé linen and extra-fine cotton, in seasonal fabrics or in a combination of linen and cotton. 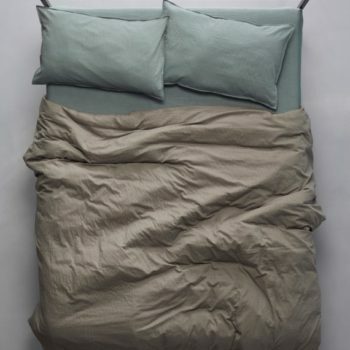 They allow to change the bed’s look each time, exploring one’s own personal taste. 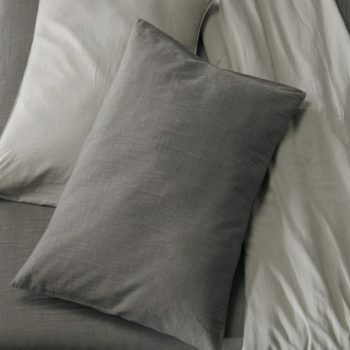 Neutral, sombre or pure colours, bright shades, strong and energetic, or desaturated and soft tones. 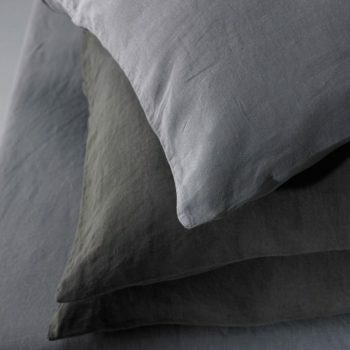 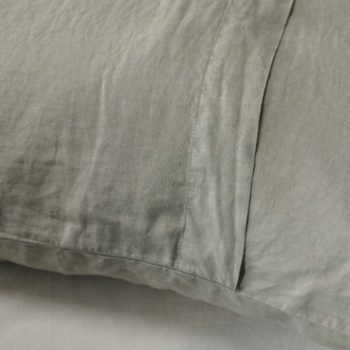 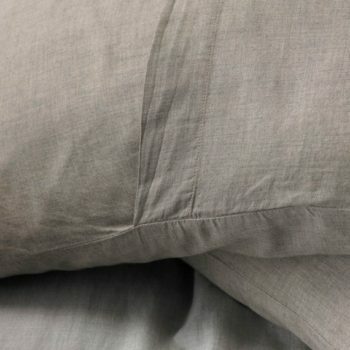 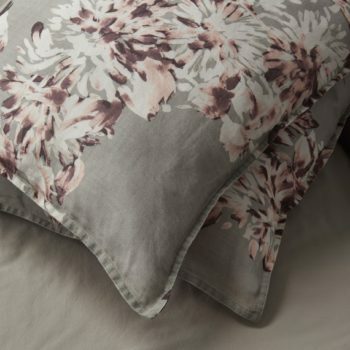 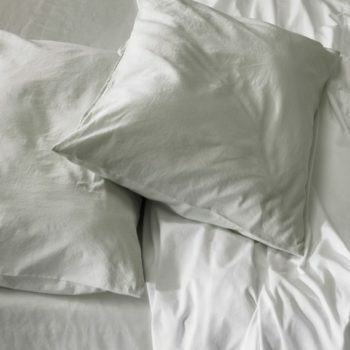 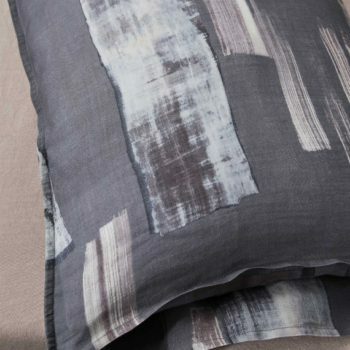 All solid colour pillow cases can be matched to the seasonal prints available both in cotton and in linen. 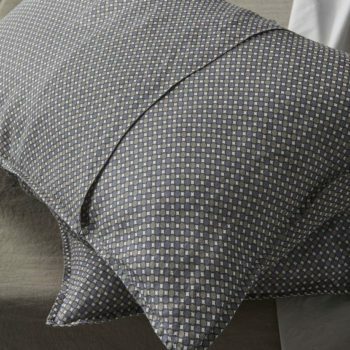 From the large or small flower patterns, stylized or revisited in a more contemporary design, to the striped or polka dot geometric patterns: Society Limonta’s creativity has no limits.